Brendan Perry was half of one of the most successful and enduring acts in 4AD's history, Dead Can Dance. 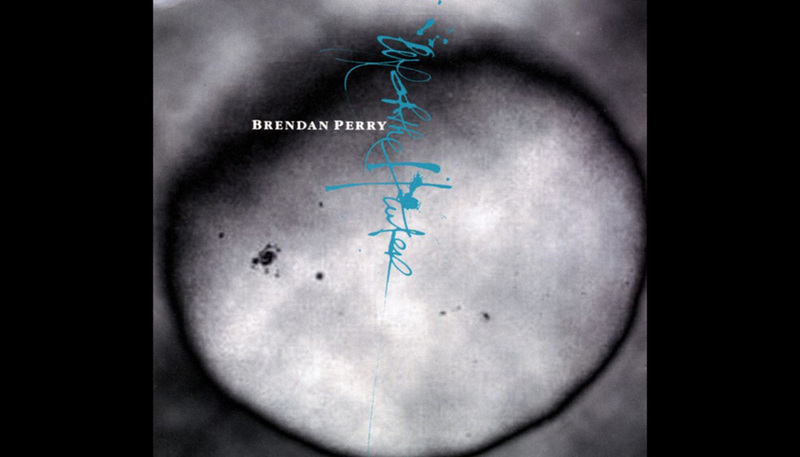 Perry spent sixteen years searching the world for meaning and knowledge through music in partnership with Lisa Gerrard, before turning his attention to solo record, Eye Of The Hunter. Brendan Perry was half of one of the most successful and enduring acts in 4AD's history, Dead Can Dance. Perry spent sixteen years searching the world for meaning and knowledge through music in partnership with Lisa Gerrard, before turning his attention to solo record, Eye Of The Hunter. 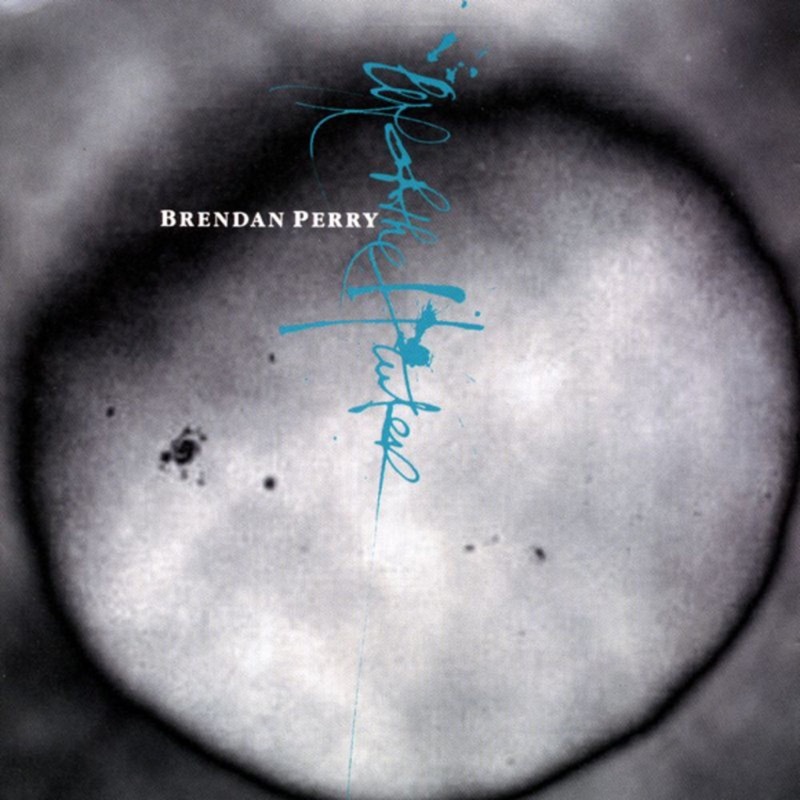 Although Eye Of The Hunter was released in October 1999, Brendan began work on the album while Dead Can Dance were still active - the idea was inspired, in part, by his incredible solo performance during 4AD's 13 Year Itch celebrations at the ICA in 1993. Boasting lush production sensibilities and a boundary-defying spirit, Eye Of The Hunter offered an immediate familiarity to fans of Dead Can Dance's unique soundworld. But there were differences in both the manner in which the music was made and how it was presented. Eye Of The Hunter was recorded at Brendan's Quivvy Church studio in County Cavan in Ireland: a relatively isolated setting which allowed its owner space to pursue other interests at the same time. And this range of other interests manifested in the music itself. In contrast to the somewhat improvised approach taken by Perry in Dead Can Dance, Eye Of The Hunter's vignettes were crafted using a more traditional singer / songwriter process. The music, centered on Brendan’s thoughtful and restrained guitar playing, providing a backdrop for his deep, gentle vocals. While much of Dead Can Dance's work eluded categorisation, here Brendan embraced it, making a folk record in the truest sense: rooted in his life experiences, each song had its own story but also contributed to an overall theme. Eye Of The Hunter's deeply personal songs explored the theme of loss - both of life and love - but they were not bereft of hope. ‘Saturday's Child’, which opens the record, poignantly describes the changing relationship between Brendan and his father as each grew older. ‘Sloth’ deals with time lost to anger, addiction and inertia, preventing us from achieving our true potential. ‘The Captive Heart’ deals with the attempt to keep love afloat over a long distance. A cover of Tim Buckley's ‘Must Have Been Blind’ features one of the record's more extravagant arrangements, with layers of pedal steel supporting Brendan's soaring vocals. Brendan Perry toured Europe and North America in support of Eye Of The Hunter, but apart from a number of local performances and workshops in Ireland, he then subsequently remained out of the public eye until Dead Can Dance reformed for a series of live concerts in the spring of 2005.